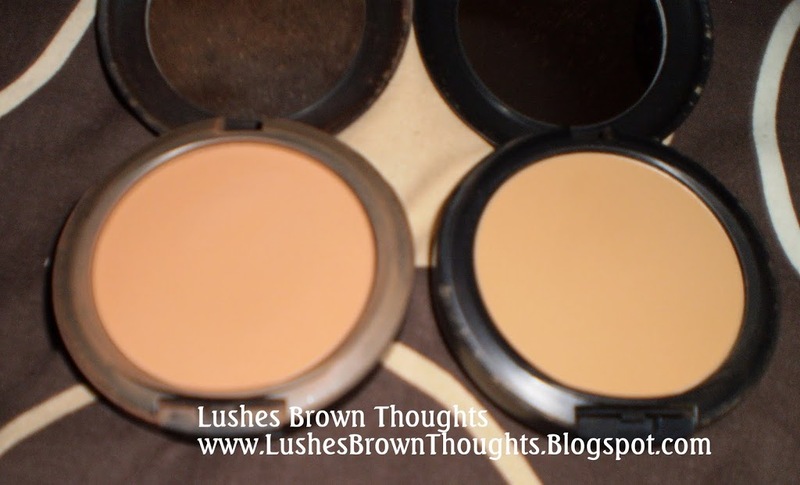 I went to Birmingham a couple of weeks ago to try a different shade of MAC studio fix powder. A part of me wants to love it so much but I just do not know. My 1st shade that I was colour matched with was NW43. Now to me I thought yes this looks nice but after taking a few pictures I realised the shade was not quite right. It makes me look really orangey red. Which is not good as I do not have orange or red undertones. So I thought going back and buying a different shade from a different colour group would work. I was colour matched for both shades. They both clearly look different. I am not completely convinced that the NC55 suits me either considering I thought she had given me NC50. There is hope I suppose. I have been told to try Black Opal and Make up Forever HD Foundation shade 177. The shade recommendation comes from Jen from Spiced Beauty. Please check out her wonderful blog if you haven’t already. I am going to have to find out where in the UK MUFE is sold and if they have my shade. Many companies do not sell their full colour choice in Europe, let alone he UK, so even cheaper brands like Revlon is literally a no go for me. 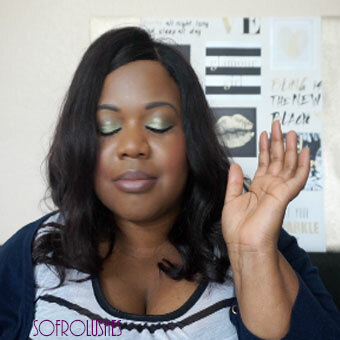 Check out the pics of MAC studio fix powder and tell me what you think? Also if you any suggestions for which brands I should check out. I know what you mean. I think I will definitely need to switch shades but I just cant deal with looking red. Oh yes Birmingham and the Bull Ring is lovely. I used to spend so much time in Birmingham when I was younger.